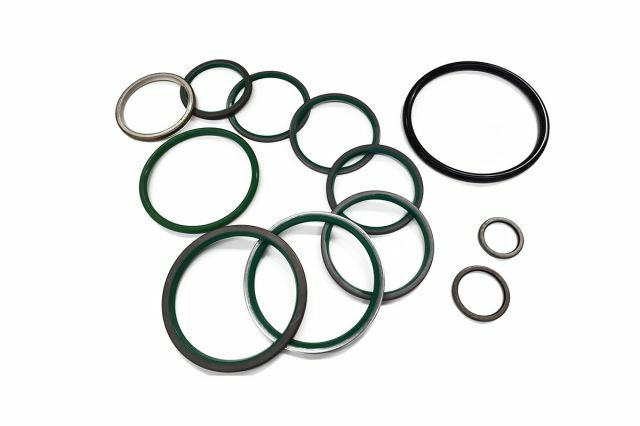 Important numbers, coming from the handling of various kinds and sizes of seals, Nbr, Viton, and Silicon O-rings; dust seal for excavator arms, loaders and mini excavators with various sizes and types. They can meet your demands for the full range of construction equipment. 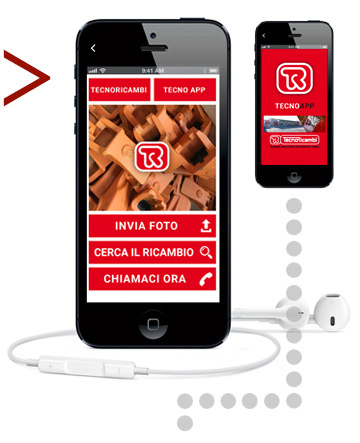 Tecnoricambi is an official dealer of genuine and aftermarket spare parts and accessories of Seals, O-ring and dust seals for earth moving machines. Our catalog offers Seals, O-ring and dust seals for excavators, mini excavators, bulldozers, buckets, loaders, rollers, graders, bulldozers, excavators arms, telescopic handlers, dumper, crawler loaders, wheel loaders, skid steer loaders and construction machinery in general.